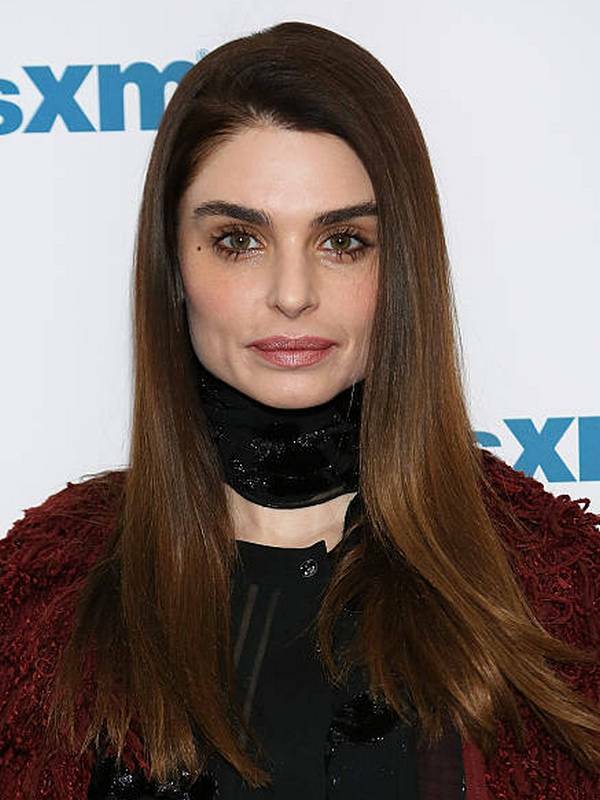 Aimee Osbourne is a British singer. She was featured in the Howard Stern Show at the age of 15. As a child, she also appeared in a few of her father's music videos. Though she is known as the hidden Osbourne, Aimee has made a name for herself with her single Raining Gold. Aimee is straight. After meeting in Sydney during the MTV awards in 2004, Aimee began dating the Australian singer Rai Thistlethwayte. As we know they are not together anymore. Aimee's religious belief is currently unknown. 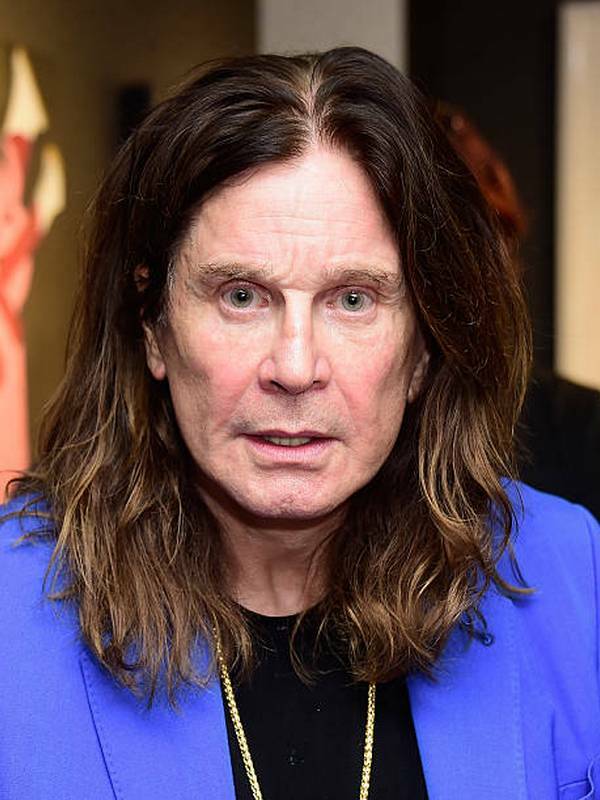 Her paternal grandmother was a Catholic and her father Ozzy Osbourne is considered to be spiritual. 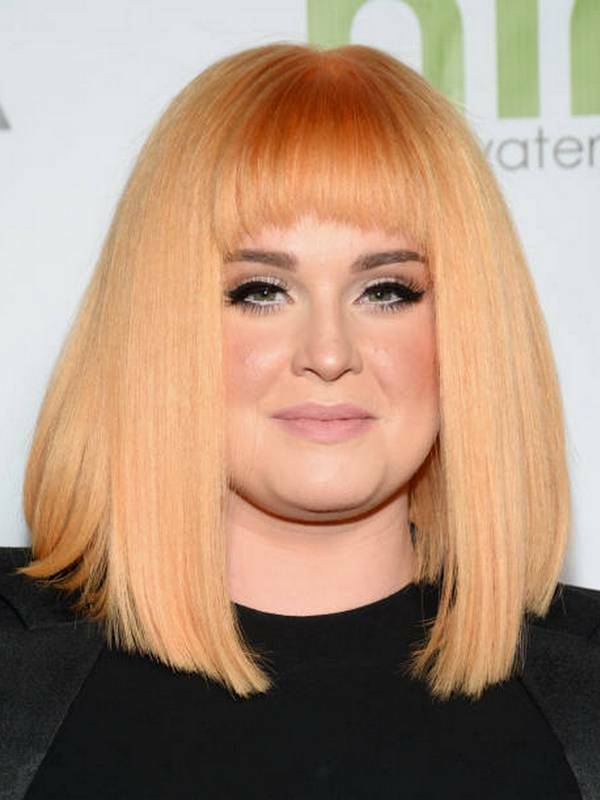 Both Aimee and her mother Sharon Osbourne share the same middle name - Rachael. Excluding herself from activities and shows that involved her whole family, Aimee decided she wanted to find her own path in music. Her decision was inspired by her reserved personality and wanting to keep her personal life private. The song Aimee released by her father was written for her. Aimee states that her withdrawal from the family show has breached her relationship with her sister Kelly. 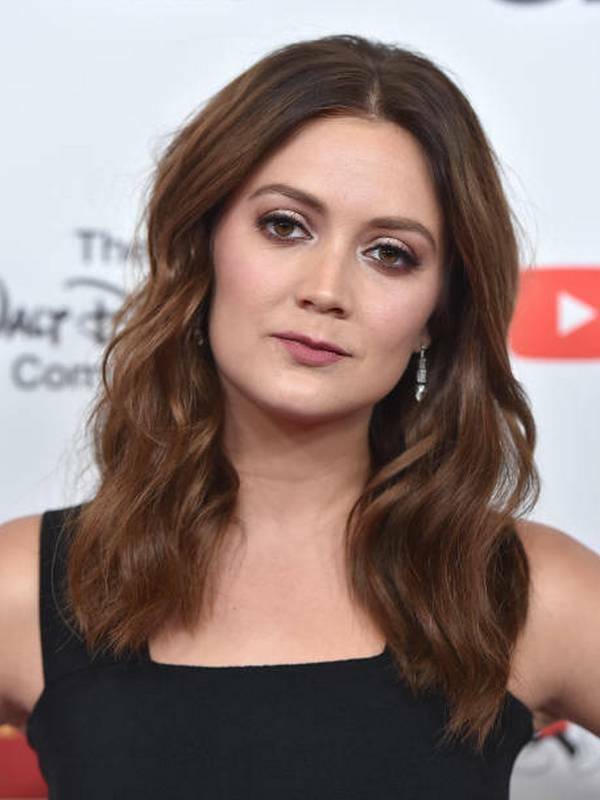 Jack Osbourne is her brother. As Aimee is slowly creating a music career, she is looking for independence and is not signed to any record label. She releases her music under her initials ARO. 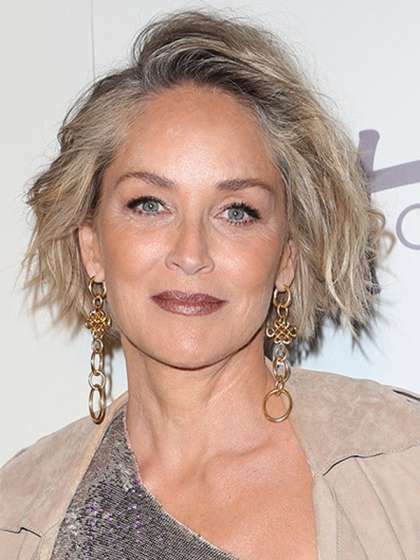 In 2003, she branched into acting featuring in Wuthering Heights. Aimee has also done voice acting for the animated movie Postman Pat.